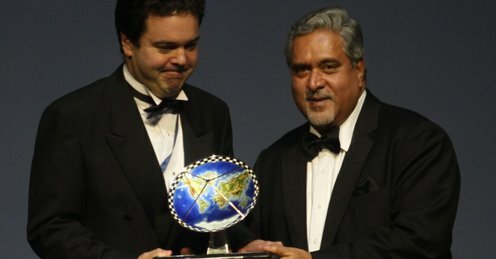 FIA broadcaster of the year award was presented to the British Broadcasting Corporation (BBC) in New Delhi on Friday, with the corporation being recognised for its 2011 reporting. Presented by Force India’s Vijay Mallya, the trophy was handed out during the FIA Gala ceremony. Free-to-air channel detained the sole privileges to F1 in the UK this year and their coverage was for the most part very popular. 2012 they will share the rights with Sky Sports. Sky will show all races live while the BBC will show ten GPs live and air extended highlights of the remainder. And the other main chances are BBC pundits and commentators have crossed over to Sky, leaving the BBC with a tough task to match the high standards they have set. In a big boost though, Jake Humphrey, David Coulthard, Eddie Jordan and Lee McKenzie will all remain with the award-winning company.